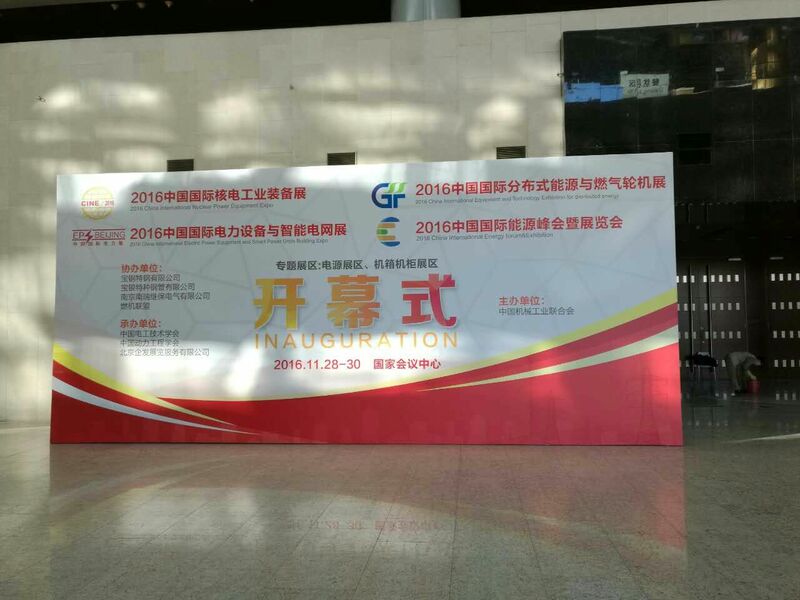 November 28-30, 2016 The President Wang personally led a team to Beijing to participate in the 2016 China International Conference on Hydrogen and Fuel Cell Technology Applications and Industry Development. Thanks to the strong leadership of the organization leaders, the exhibition was a complete success. 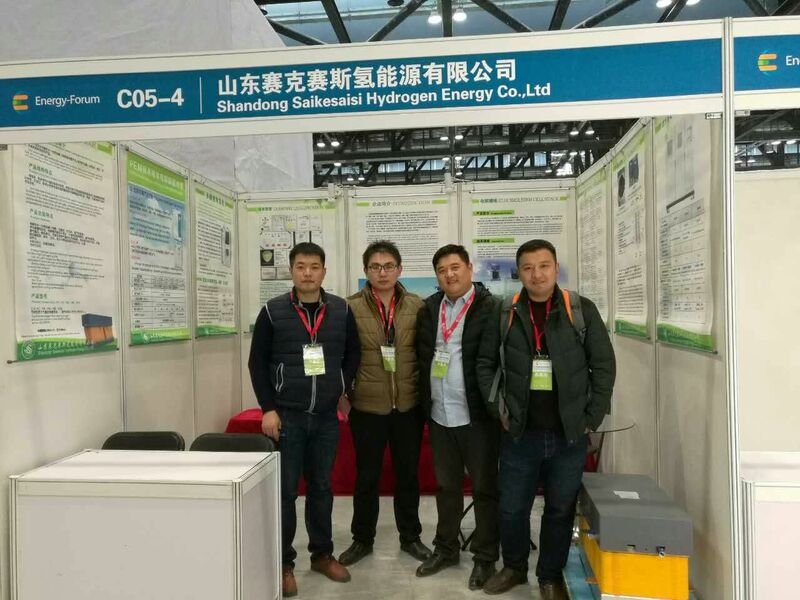 In particular, Mr. Wang personally introduced the company's development and the structure and performance of the large-scale electrolytic tanks to the customers, enabling them to understand more about Cytec and understand the electrolysis of pure water. 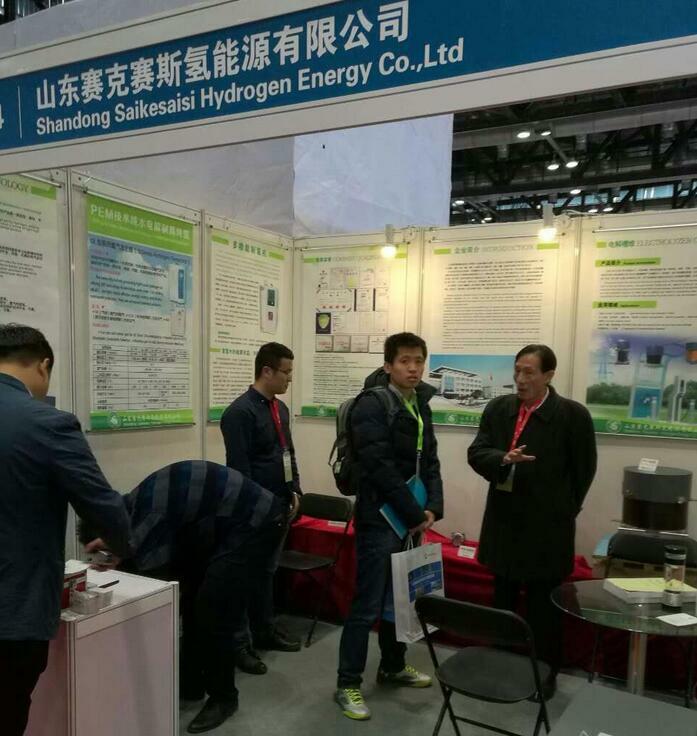 Even though the exhibition was very short, due to the organization, the colleagues were fully prepared to achieve good results in publicizing hydrogen production from electrolyzed water, recommending brands, opening up markets, attracting trade and training teams. Our general manager Wang visited the site to introduce the company's development and the structure and performance of the large electrolytic cell.